Marc Kamionkowski received a BA degree in 1987 from Washington University in St. Louis and a PhD in 1991 from the University of Chicago. After three years of postdoctoral study at the Institute for Advanced Study, he joined the faculty of Columbia University in 1994 as an assistant professor of physics. From 1999 to 2006, Kamionkowski was a professor, and from 2006 to 2011 the Robinson Professor of Theoretical Physics and Astrophysics at the California Institute of Technology. He joined the faculty at Johns Hopkins as professor in 2011. Kamionkowski is a theoretical physicist who specializes in cosmology and particle physics. Much of his work has been on the hypothesis that some new elementary particle may constitute the cosmological dark matter. His primary research interests vary from year to year, but his main focus has been on particle dark matter, inflation and the cosmic microwave background, and cosmic acceleration. 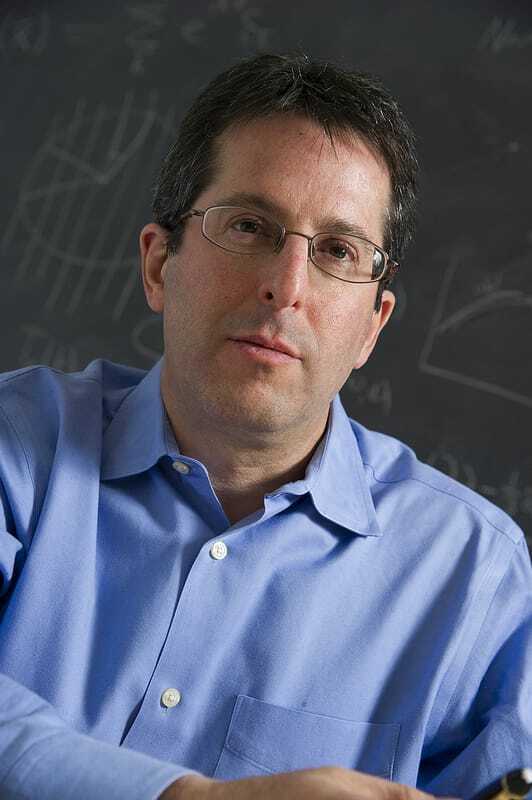 He has also worked on neutrino and nuclear physics and astrophysics, large-scale-structure and galaxy formation, gravitational waves, gravitational lensing, phase transitions in the early Universe, alternative-gravity theories, the first stars and the epoch of reionization, and a bit in stellar and high-energy astrophysics.